At all times you will have access to and own the website, social media accounts, and content. With one, flat fee structure our services are comprehensive and performance-driven. We are local and have expertise in the Washington, DC metro-area and Mid-Atlantic. We are passionate about and invested in your business success. Who We Are: Medical account and practice management professionals with over 15 years of combined experience working with and improving practice revenue streams, profitability and online visibility. Proven Success: We have worked with a diverse range of top cosmetic practices and are proud of their achievements. We’ve grown revenue, decreased costs by hundreds of thousands per year, and improved online visibility quickly. We believe in providing value for every practice to immediately improve the bottom line. Your Advocate: Whether you aren’t sure about purchasing a new technology or don’t have the time to deal with reps, we have the industry experience and the sales saavy to help you evaluate and negotiate opportunities. Be confident in the major financial decisions to grow your practice. Providing Value: We provide a full-range of services for a low, flat rate. We then have financial incentives to guarantee that you the monetary benefits from our work. As you grow, we grow with you. Together we constantly re-evaluate our plan and offerings for you to streamline your business one step at a time. Starting a Practice? Jump start with us! We provide guidance regarding building internal systems, recruiting staff, and first major purchases. Draw from our wealth of experience and start your practice off right. When you partner with Capital Practice Consulting, we will take your practice to a new level. 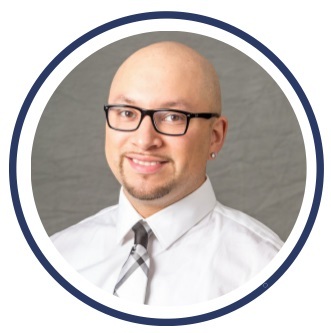 Alex has over 10 years of practice management and internet marketing experience specific to the Mid-Atlantic region. 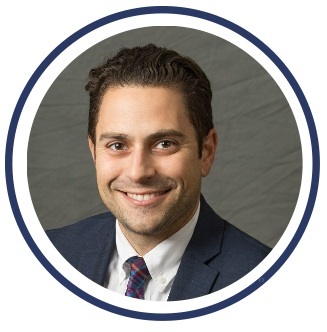 Alex has a proven track record of improving online visibility, driving new patient traffic in the office, retaining current patients and social media management. Alex has a bachelor’s degree in Mass Media and Communications from Salisbury University. 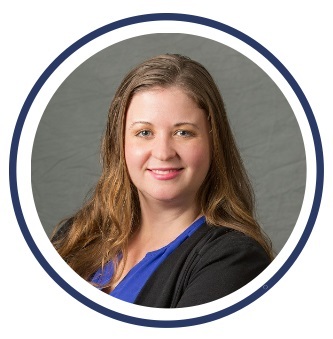 With a unique scientific background, Heather also brings over 10 years of experience marketing small businesses. In addition, Heather has a bachelor's degree from M.I.T. and keeps herself abreast of the technology advancements both medically and in business. As a sales trainer and top-performing sales representative she is passionate about educating staff and patients to improve the business. Nearly 10 years of experience working with the top practices across several specialities and many years of experience working with the top Mid-Atlantic cosmetic practices. Peter has a background in business and has made a name for himself by focusing on the bottom-lines: strategically adding revenue streams, cross-selling procedures, and improving profitability. He is also a top-ranked sales person and is the kind of negotiator that you want on your side. Testimonials from Capital Practice Consulting clients. "My website is the clean, modern design I've tried to achieve for over 20 years with web designers. I am thrilled!" "We have worked with them for years and they have always been focused on increasing our profitability, driving new patients from the internet through our doors and engaging our current patients." "In less than a few months, Capital Practice Consulting has decreased my costs by over $100,000 per year, put my practice on the front page of Google and has my staff focused on driving revenue in the office. I cannot recommend them highly enough!" The most powerful patient recruitment tool is now the internet. On search engines, 90% of consumers scroll past paid ads. In addition, 90% of consumers won’t click past the first page of search results. Therefore, improving your organic search results on Google, Bing, and Yahoo is critical to recruiting new patients. Whether you are just starting a practice, expanding your existing practice or looking to retire in the next 5 years, we work with you to build a great business upon your medical expertise.